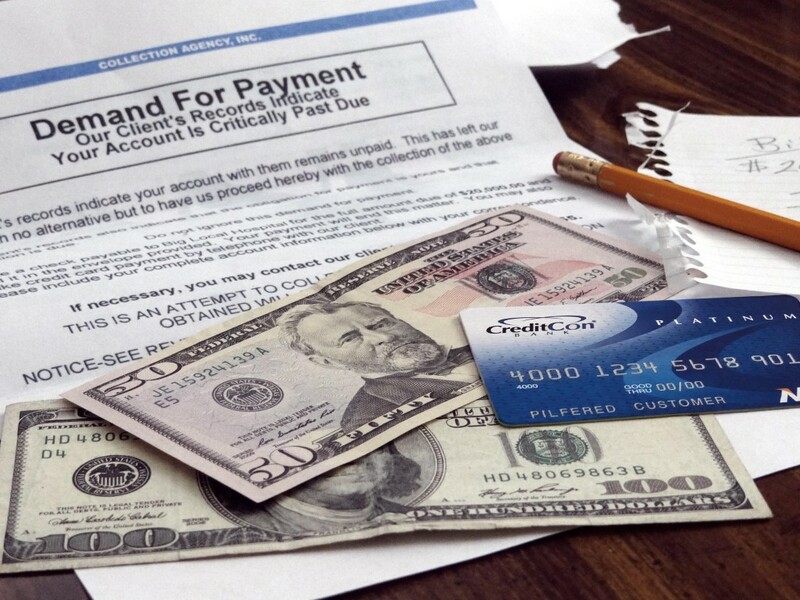 Another common predicament many of us hunter-types get into is debt — spending beyond our means. Coming back to our ongoing discussion on dopamine and stimulation — spending money can be a rush. The obvious downside is the potential to rack up a huge mountain of debt. 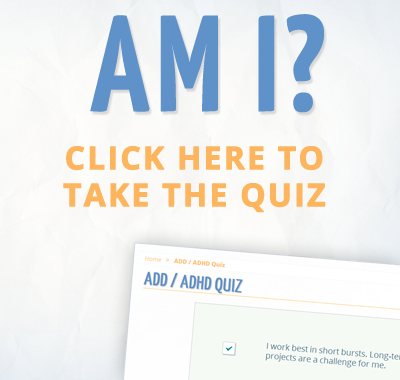 Also, it’s easy for ADD/ADHD challenges to affect work performance, income consistency, and other “ground plane” challenges. With debt comes anxiety, self-judgment, low self-esteem, relationship issues, and a whole host of other problems. 1. Forgive yourself. Most of us weren’t taught how to manage our finances and had to learn as we went along. 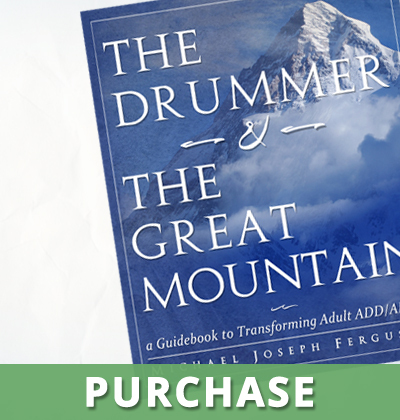 It may not have been until you read this book that you fully understood your “wiring.” Your actions were unconscious, and — had you been aware of these unconscious tendencies — you probably wouldn’t have gotten into debt in the first place. 2. Start fresh now. With this new awareness of your tendencies, make a conscious decision to improve your relationship with money. 4. Get rid of your credit cards and replace them with debit cards that allow for Visa/MasterCard purchases. You can still use the card to buy things, but they will be deducted from your existing funds. You’ll no longer be postponing payment out into the future. 5. Place a stronger emphasis on creating new money, versus constantly dwelling on what you owe. The time you waste worrying about money doesn’t help the situation. Focus this energy on being creative, brainstorming on ways to get more money. This is always a helpful financial discipline, whether or not you’re in debt. 6. Get support. There are numerous free nonprofit debt relief services that can assist you in consolidating your debts, negotiating them down, and getting you back on track. If you have feelings of shame around taking this step, consider this: if you get sick, you go to the doctor. Do you feel shame for getting sick? Then, you shouldn’t feel any shame if you need a little help with your finances. We all slip up from time to time. The people that succeed, after some personal failure, usually make the decision to ask for help when they need it. It may feel momentarily awkward, or embarrassing, but in the long run, you’ll be much better off. 7. Listen to an audio series on “creating prosperity.” Piping in positive thoughts surrounding money can provide some much-needed inspiration to turn things around. I highly recommend the audiobook “Prosperity Consciousness” by Fredric Lehrman. 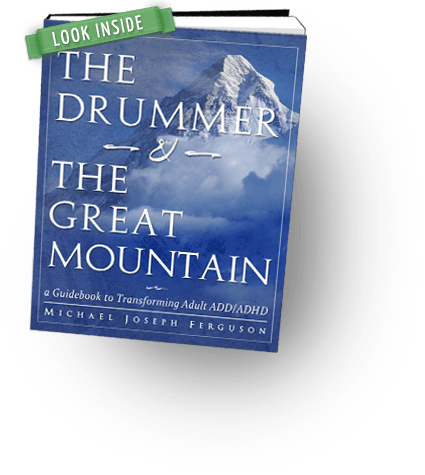 This is an excerpt from Chapter 11: Tips & Practices of the book The Drummer & The Great Mountain – A Guidebook to Transforming Adult ADD / ADHD.